Need a lot of plain basswood sheet stock for your project? Purchase any quantity in bulk and save! Quantity discounts available. These handy plain basswood sheets from Mt. Albert Scale Lumber have many uses! Great for floors, roofs or interior walls. Thinner sizes are easily cut with a knife, thicker sizes, such as 1/4" are best cut with a saw. 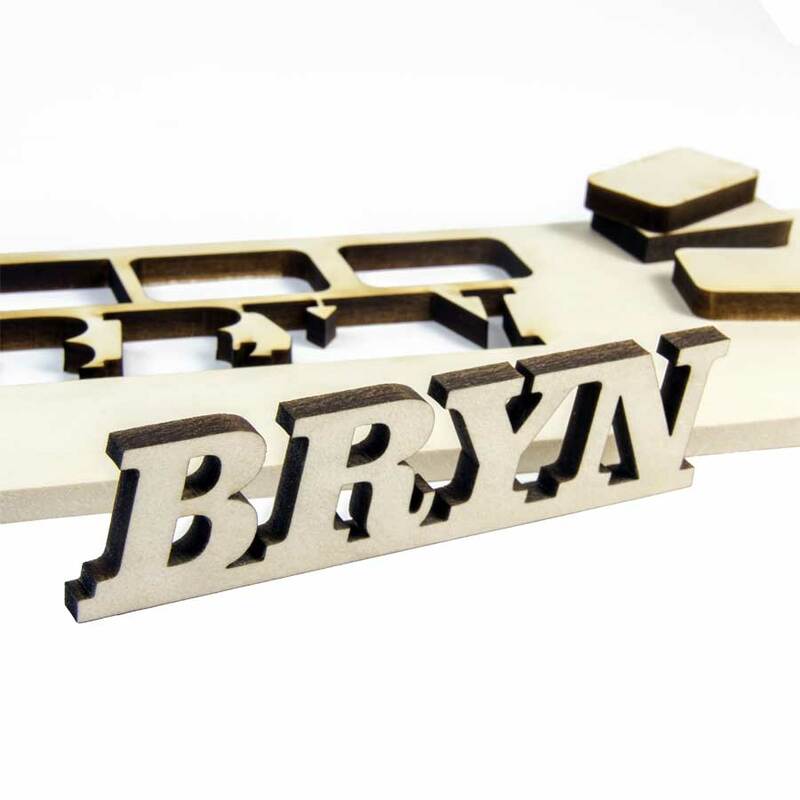 All sizes are ideally suited for laser cutting. Basswoods naturally fine grain makes it ideal for hand carving as well. Even though this is technically a hardwood, it works easily with hand tools. Mt. 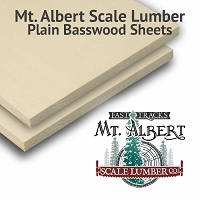 Albert scale sheet stock is produced from the highest quality basswood available. Cut to consistent dimensions, with a tolerance of +/- .003" (less than the thickness of a sheet of paper) this material is ideally suited for all types of scratch building projects. NOTE: This product was sold under the part number B711B24 in the Mt. Albert Scale Lumber catalog. The Fast Tracks part number for this product is now SSB-PL-MS-062-6x24.